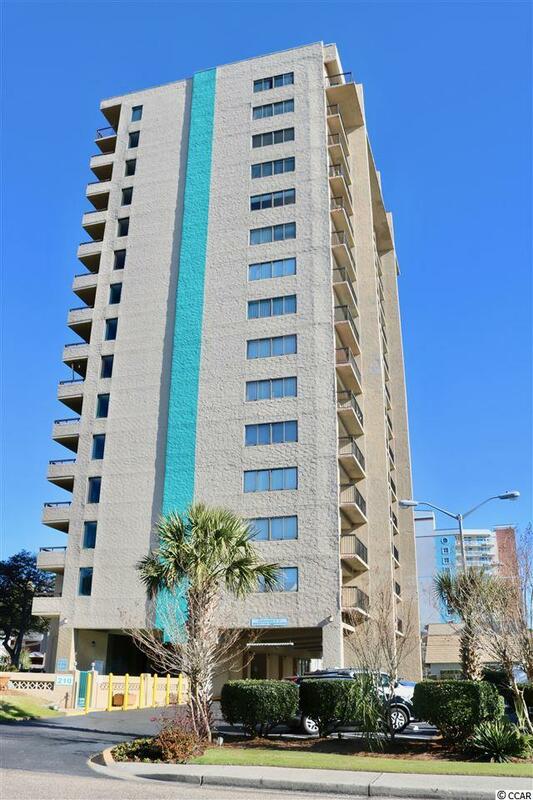 210 75th Ave N #4062, Myrtle Beach, SC 29572 (MLS #1901528) :: James W. Smith Real Estate Co. 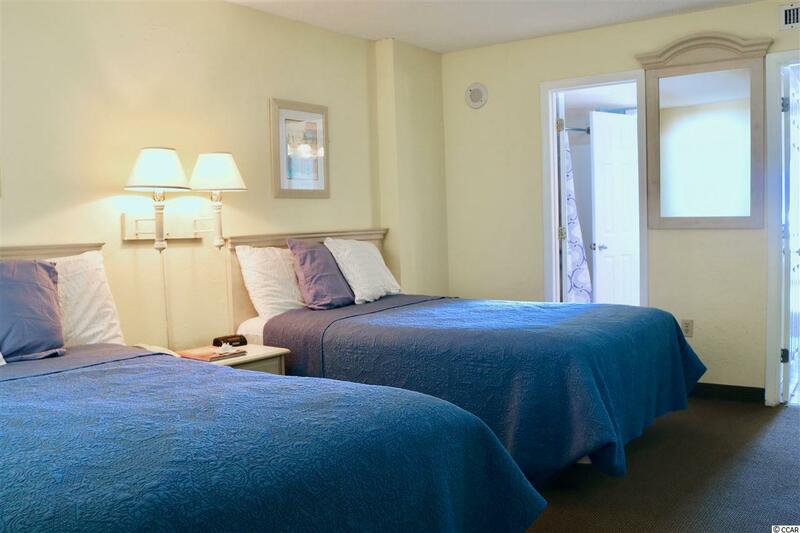 Here's your own lovely beachy-get-away on the "Golden Mile" of beautiful Myrtle Beach. Wonderful views from your room and balcony. 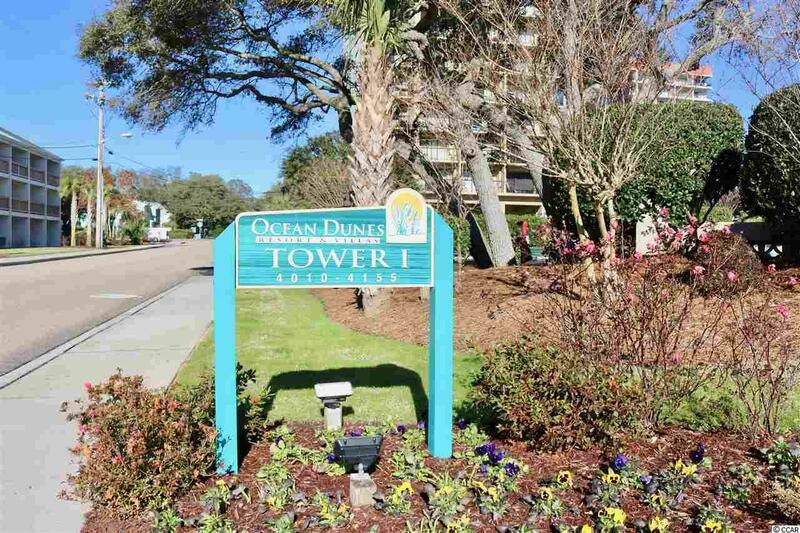 Great for investor, vaca-spot/second home, or wake up to the ocean everyday as a primary residence! 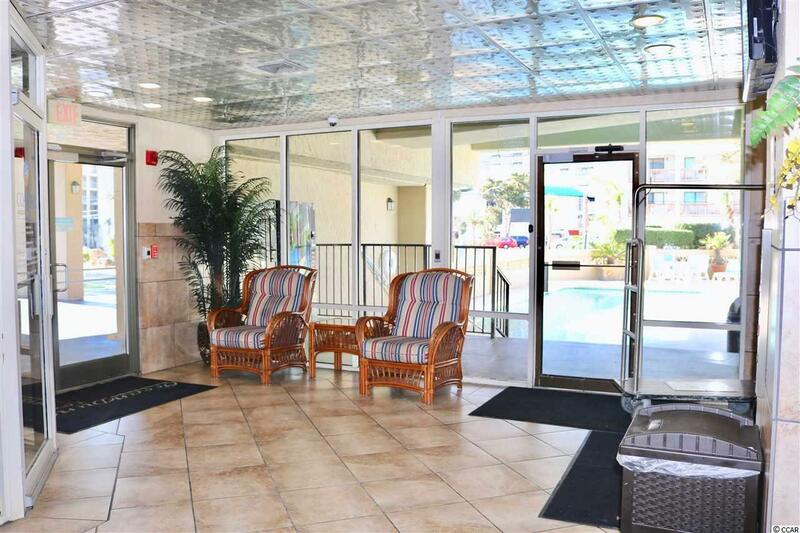 Close to all of what Myrtle Beach has to offer but not in the downtown congestion. Make an appointment to see this today!